Employees in Singapore are forecasted to see increases in salary of 2.7% next year, according to the latest Salary Trends survey by ECA International (ECA). As inflation is expected to be 1.3% for 2018, workers can expect a nominal salary hike of 4%, based on the poll. 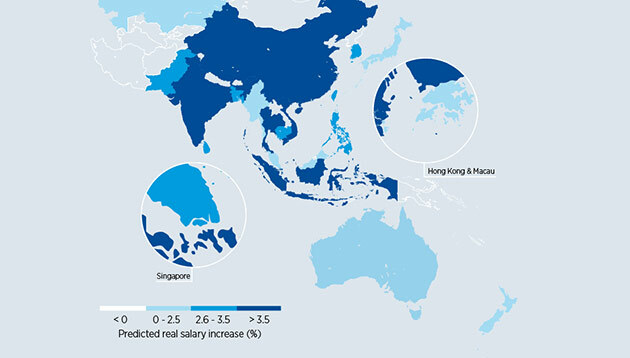 According to survey findings, Singapore remains near the middle of the salary increase table in Asia, ranking 9th out of 20 countries in the Asia Pacific region and 14th globally. 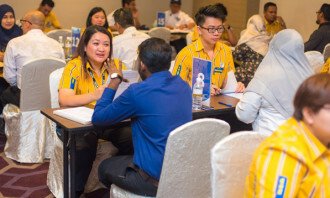 “Over the past few years inflation in Singapore has increased while nominal salary increases have stayed flat, which has had the effect of slowly eroding pay rises in real terms,” said Lee Quane, regional director for Asia at ECA. “Despite this, the salary increases for 2017 and 2018 are higher than in Hong Kong and compare favourably with other developed economies in the region and globally,” he added. Quane concluded that the survey result reflected the fact that the Singapore economy continues to perform well on the back of global economic recovery. In comparison, employees in Malaysia (ranked 20th globally) are expected to see a boost in real salary increases, as inflation in the country is forecast to fall back slightly. The report states that Malaysia’s low unemployment and strong economy have kept wage increases above 5% for several years, a trend which will continue in the coming year. In addition, employees in Hong Kong should expect a real salary increase of 1.8% in 2018, keeping the country near the bottom of the real salary increase table in Asia, ranking 16th out of 20 countries surveyed in Asia Pacific. ECA’s Salary Trends Reports analyse current and projected salary increases for local employees in 72 countries globally. 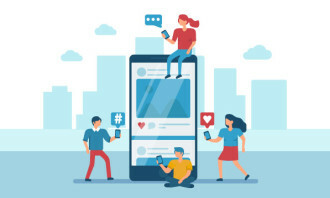 Your weekly update on HR job moves from TBC HR Consulting, British International School of Kuala Lumpur, Page Executive and many m..